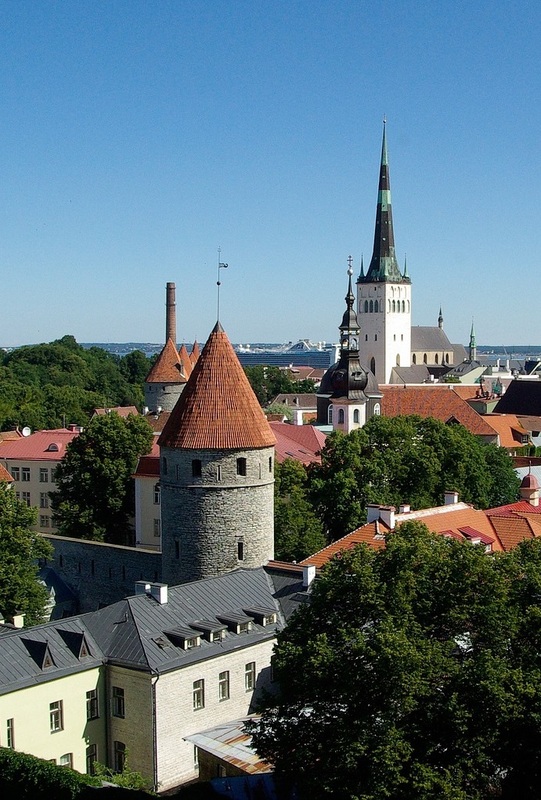 This tour takes you over the Baltic Sea to Latvia and Estonia. After you have discovered Stockholm, you cross over to Riga to see the city of Art Nouveau. A day tour takes you through Latvia and Estonia and you will get to know the nature and culture of both countries. The well-preserved medieval old town of Tallinn invites you to a historic stroll. Arrival in Stockholm Arlanda (flights are own arrangement). Your bus and guide meet you at the airport and you will experience the Swedish capital from different angles. Built on 14 islands it is not surprising that water has been dominating life in Stockholm for centuries. On your city tour you will see, amongst others, the idyllic old city centre “Gamla Stan” with its narrow cobbled alleys and the beautiful gables, the cathedral Storkyrkan (13th century), the main square and the royal castle. After breakfast you have time for yourself to see more of the city. 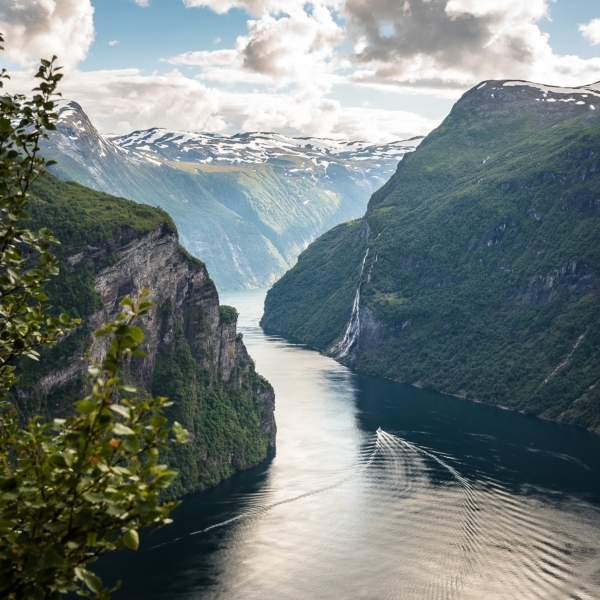 We recommend visiting the Vasa Museum, displaying the royal ship Vasa which sunk on its maiden trip and has been lifted from the bottom of the sea for you to see. Or how about a boat tour into lake Mälaren to the royal castle Drottningholm? We will gladly help you with the arrangements. In the afternoon you embark on your cruise over the Baltic Sea to Riga. Entertainment on board, outlined by Tallink Silja: Throughout the journey, the ship’s entertainers will do their best to provide passengers with positive and memorable emotions. To make sure that every moment is filled with action, the youthful and energetic party band will play music the whole time. In the pub, you can enjoy elegant music by the troubadour who will later in the evening be replaced by passengers themselves when it is time for a crazy karaoke night with our energetic karaoke host. At night, passengers can enjoy lively music and dance the night away in the ship’s disco bar where the DJ will spin records until the early hours. In the morning you arrive in Riga and meet your local guide and coach at the port. Together you will discover the Latvian capital on a sightseeing tour. You start in the Art Nouveau district and admire the architecture. You continue to the Latvian National Opera House, pass the city canal. At the Freedom Monument you begin the walking tour of Riga’s Old Town. The walking tour of the Old Town includes Riga Castle, the Dome Cathedral, St. Peter’s Church, the Swedish Gate, the Three Brothers and the Large and Small Guilds. After breakfast you leave Riga and venture towards Estonia. Your first stop is the medieval town Cesis. Go for a walk in the Gauja National Park to see the sandstone cliffs. Crossing over the Estonian border, you stop for some photos of the ruins and caves at Helme. In the afternoon you walk around the small, picturesque town Viljandi. Lastly you reach Tallinn, the Estonian capital. Before you reach your hotel, you get an overview over the medieval town on a short tour on coach through the city centre and around the ancient city. In the morning you meet your guide for a walking tour of Tallinn Old Town, which includes Toompea Hill and Castle, Alexander Nevsky Cathedral Dome Church, the Lower Town with St, Nicholas Church as well as the Old Town Hall Square with views to Old Town Hall, Old Pharmacy house and Church of Holy Ghost. You have some time for yourself for lunch and independent exploration before you embark again on a ferry in the afternoon and relax while the boat takes you comfortably back to Stockholm. You arrive in Stockholm in the morning. Depending on your flight times, you have some time for shopping and sightseeing before your transfer takes you back to the airport.